Big Boss | Irene Abdou Photography, LLC - Travel. Lifestyle. Documentary. NGOs, Development & Public Health. 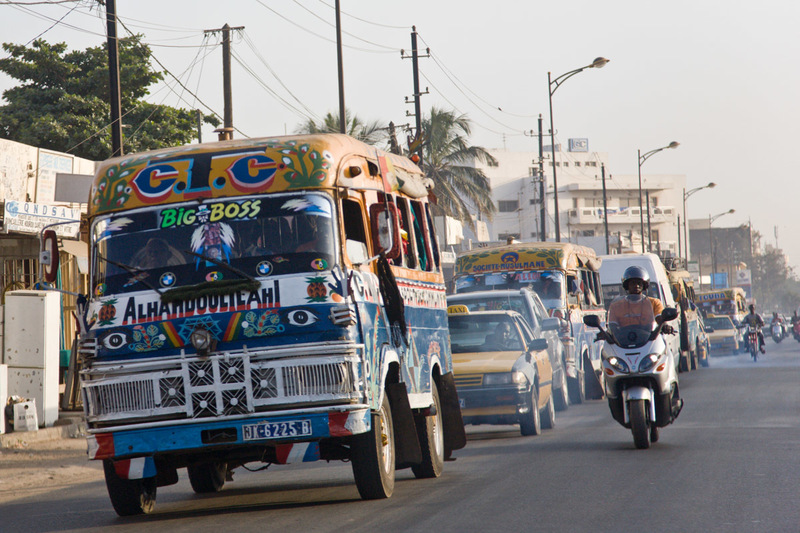 Colorfully painted buses roam the streets of Dakar, Senegal.